Super Sketchy Sunday! Yeay! hahahaha I like doing sketches because I like to see what others come up with.... it's fun to see how very diverse an array of cards one can get from a sketch. Beautiful sympathy card. Great ribbon stems!!! 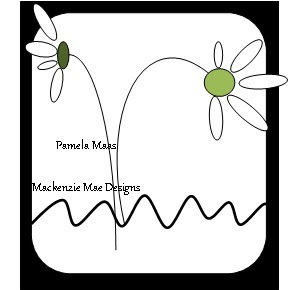 Beautiful card - love how you used ribbon for the stems. What a great idea! oh sympathy cards are so hard to make! yours is very pretty and sure to bring joy to the one receiving it. 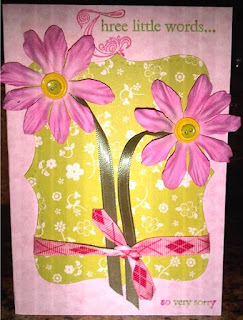 You're so right - bright colors are definitely great for this type of card, and your is lovely!